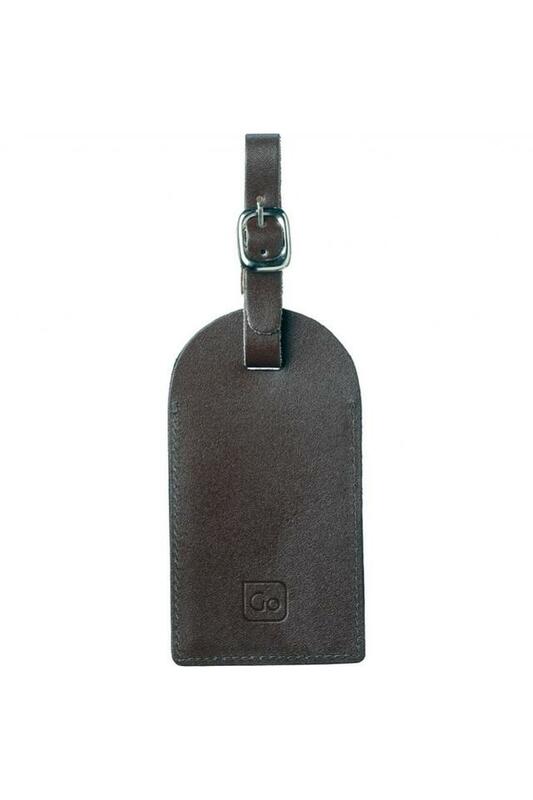 Ensure the safety of your belongings and your luggage with this name tag from Victorinox that will separate your luggage from the rest. It is made from a good quality leather that makes it durable and stylish. This one will be an ideal utilitarian pick for your range of modern travel essentials. Opt for this name tag that will make a fine addition to your range of travel accessories. It is made of leather and hence boasts of a refined finish.